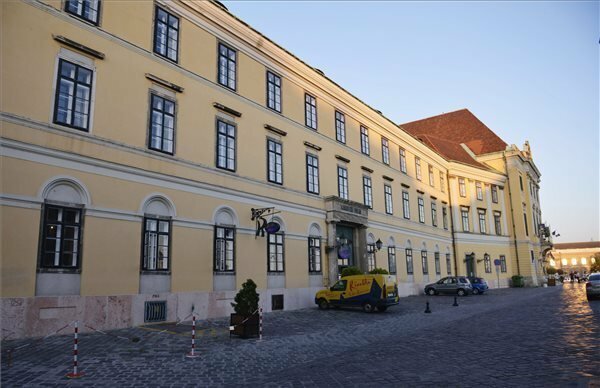 (MTI) – The Prime Minister’s Office will move to a new facility, a former monastery next to the presidential Sandor Palace in Budapest’s Castle District before March 15, 2016, government spokesperson Eva Kurucz told MTI on Friday. Several ministries could also be relocated to other cities from Budapest, Kurucz said after the first meeting of Hungary’s new government. 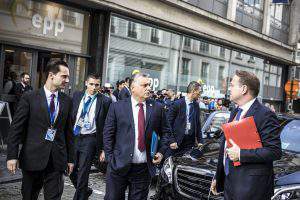 At the meeting, Prime Minister Viktor Orban asked Defence Minister Csaba Hende to assess the possibility of moving his ministry to western Hungary’s Szekesfehervar before March 15, 2016, while the agricultural ministry could be relocated to Debrecen in the east. Orban also suggested that the rural development secretariat within the PM’s Office could move to Kecskemet in the southeast, before the end of 2014. The PM’s Office’s moving to the Castle District will be part of a programme to renew the area including a reconstruction of the Royal Palace, to take place in the next ten years, Kurucz said. The prime minister is planning to submit his nominations for state secretarial positions to President Janos Ader on Tuesday, she said. 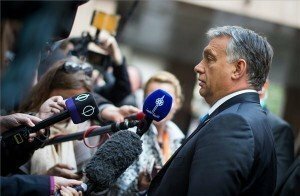 According to the opposition Socialists, plans to move some of the ministries to other cities was motivated by an intention to make Budapest “weightless”. Csaba Horvath, Socialist candidate for mayor of Budapest, said that such a move would be equal to “slapping Budapest residents in the face” and eliminating a “historical tradition” in which the capital emerged as the centre of Hungary’s administration through a centuries-long process.